White Graduation Dress with Rhinestone Trim | Sung Boutique L.A. 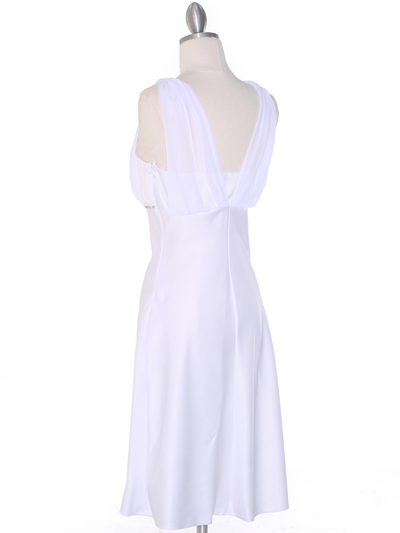 This beautiful satin cocktail dress features spaghetti straps with chiffon overlay bodice. Rhinestone trim adorns the empire waist. Elegant and sophisticated for graduation event. - Approx. 40 inches from shoulder to hem.